Perhaps you’ve just adopted your first rabbit, or maybe you already have a rabbit and would like more information to help you understand her better. First and foremost, we recommend your rabbit lives indoors with you. Rabbits are intelligent, social animals who need affection, and they can become wonderful companion animals if given the chance to interact with their human families. Alteration is the single most important thing you can do for your rabbit aside from providing them a life inside your home. Although most rabbits will use a litterbox, hormones may cause unneutered males and unspayed females to mark territory. Spaying or neutering your rabbit improves litterbox habits, lessens chewing behavior, decreases territorial aggression and gives your rabbit a happier, longer life. 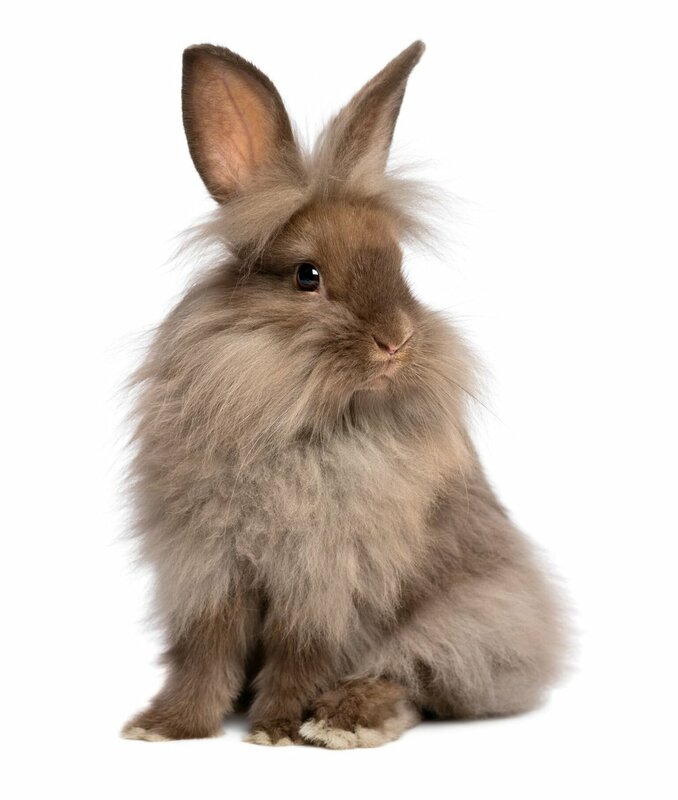 Have your rabbit neutered between ages 4 to 6 months, depending on sexual maturity, by an experienced rabbit veterinarian. Rabbits may have free run of the home. However, it’s best for most–and necessary for some–to start with a space they can call their own. This can be an exercise pen, a large dog crate, a bunny proofed room, or a bunny condo. To ensure this confined time is learning time, make sure that there’s a litterbox in the corner of the space that your rabbit chooses for a bathroom. As soon as he uses the box consistently, you can give him some freedom. Place one or more large litterboxes in corners of the running area outside the rabbit’s home base. A rabbit’s diet should be made up of fresh hay (timothy or other grass hays), good quality pellets, water and fresh vegetables. Fruit can be given as an occasional treat in limited quantities. Your rabbit does not need a cage. Even the largest ones for sale at your local pet supply store are far too small for even the smallest breeds of rabbits. However, rabbits can benefit from having their own home base like an ex-pen, XL dog crate, or bunny condo, while you’re not home to supervise their free roam and at night when you sleep.